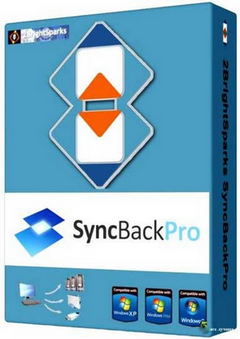 TotalRecovery Pro is an all-in-one system backup and disk imaging software. 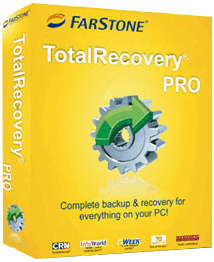 FarStone TotalRecovery backs up files & your entire machine, including system files, applications, favorites, emails, music, movies, settings, and partitions in a compressed image file. 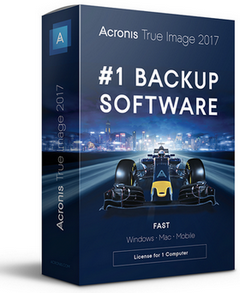 What makes TotalRecovery different from other backup software is that it integrates all basic and advanced features covering the needs to totally backup & protect your irreplaceable data and computer system. 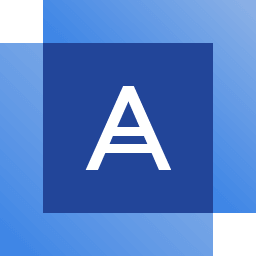 Abelssoft Backup Pro — reliably saves your work and data. 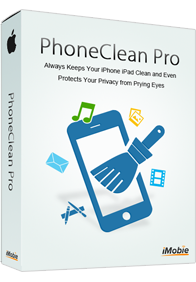 Define what for data you want to be saved only once. 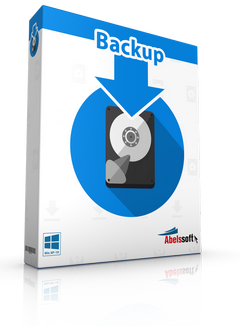 Abelssoft Backup will keep your backups up to date automatically. 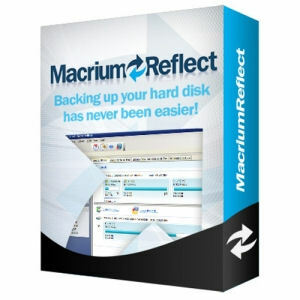 Macrium Reflect — Our image based backup and disaster recovery solutions have taken another big step forward in speed, simplicity and power. 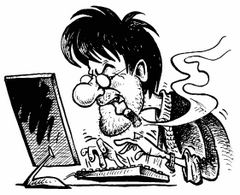 Our entire focus is helping organisations protect business critical data and systems, without fuss and budget breaking costs. 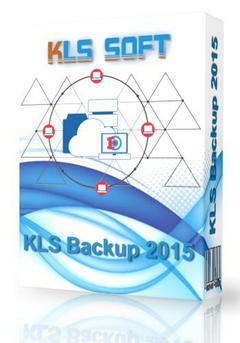 KLS Backup 2015 is a feature-rich and powerful application suite which provides powerful tools for data backup, restoration and synchronization. 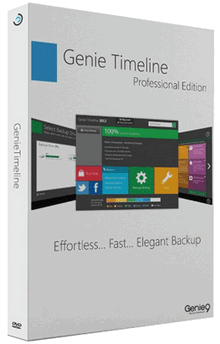 It also supports plugins for backing up email, applications and settings, the Microsoft SQL Server Database, MySQL Database, POP3/IMAP and disk images.